Dallas — August 21, 2018 — StoneEagle announced today that Toyota Financial Services will use StoneEagle’s SEcureAdmin enterprise administration system to power the iBook e-Rating dealer portal for its North American dealers. The SEcureAdmin platform features a powerful rules engine which simplifies the complexity of business logic and criteria to quickly display the complete suite of rates for Toyota Financial Services F&I products to their dealerships via the iBook dealer portal. The StoneEagle SEcureAdmin platform and iBook dealer portal leverage the best in class cloud services, which optimizes the scalability and uptime of the platforms to meet the needs of Toyota Financial Services and their dealer partners. “StoneEagle’s mission is to connect People and Performance by providing industry-leading technology solutions and legendary customer service to our clients. We are excited to expand our thirteen-year partnership with Toyota Financial Services by bringing these solutions to their dealers; We will continue to collaborate with Toyota Financial Services to deliver additional solutions that transform the retail automotive processes and industry,” said Thomas Elliott, president, StoneEagle. 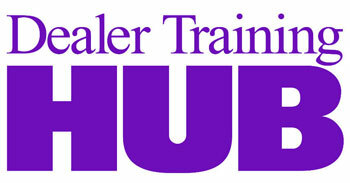 StoneEagle provides innovative F&I solutions and legendary customer service to the retail automotive industry. Our Metrics, Menu and Admin solutions increase productivity, improve efficiency, and accelerate profitability for dealerships, general agencies, F&I product providers, and OEM’s nationwide. 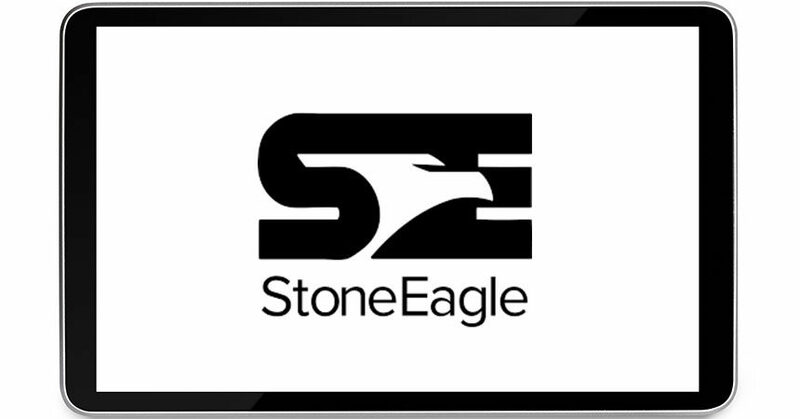 For more information on StoneEagle or to schedule a solution demonstration, call 855-937-8729, email sales@stoneeagle.com, or visit www.stoneeagle.com.